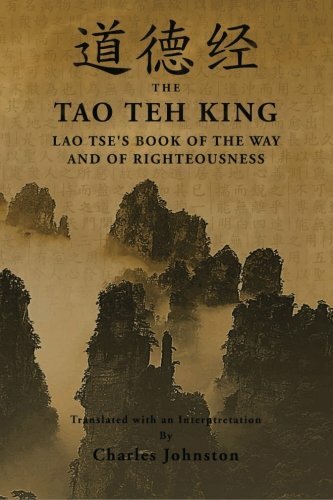 The Tao Teh King (Tao Te Ching) forms the fundamental core of modern Taoist philosophy and has informed the beliefs and mode of life of the people of China for 2500 years. For all those who seek peace, contentment, harmony and balance in life, the Tao Teh King is an indispensable resource. Lao Tse’s words speak directly to the heart with simple, direct and profound wisdom addressing the core principles of the art of living well. 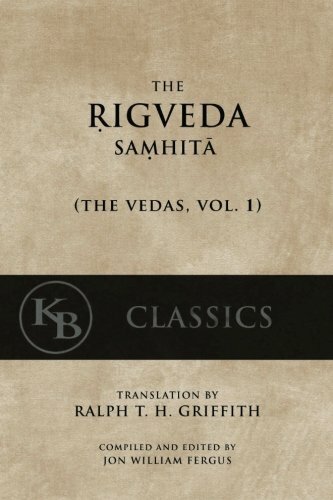 The translation and commentary presented here was completed between 1921 and 1923 and serialized in the periodical magazine The Theosophical Quarterly. The society responsible for the periodical was dissolved some fifteen years later, leaving this translation to lay dormant these many years. It is reproduced verbatim, but with an adjustment in formatting—providing the translation itself, in whole, prior to the commentary—the addition of a foreword, and of additional notes. 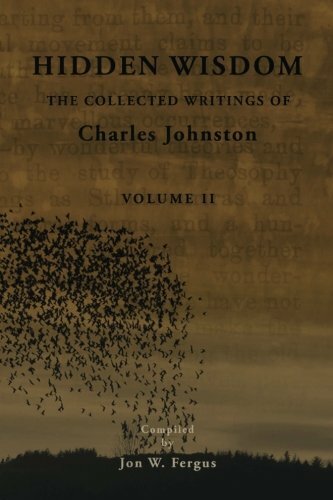 Charles Johnston’s article on the Religion of China, reproduced in this volume, demonstrates the depth of his understanding not only of Ancient China and its religious life, but of its place in the larger context of human religious thought. 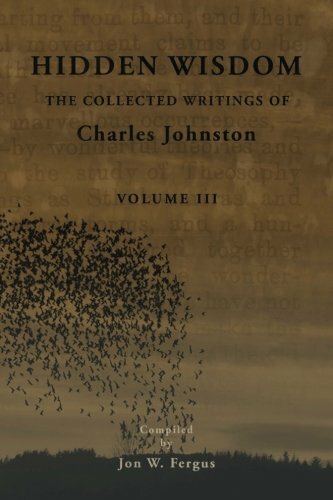 This wider contextual grasp lends itself to a much more expansive commentary upon the Tao Teh King than we commonly find, as Johnston is able to draw many parallels to other world-teachings, some of which the student may be more intimately familiar.